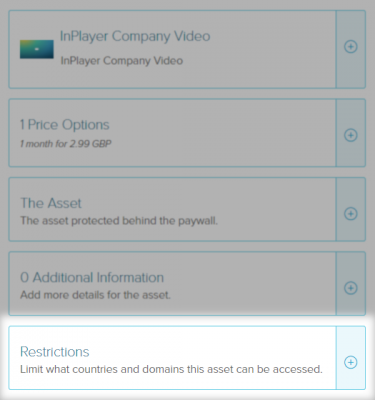 InPlayer continues to bring new features and enhancement to its paywall solution and today is very happy to announce the addition of new restriction features, available through to the paywall user interface and our API. 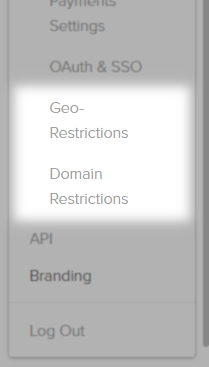 These are “Geo restriction”, “Domain restriction” and “Geo pricing” capabilities. Why use restrictions and how can they benefit you? Geo restriction is technology that restricts access to Internet content based upon the user’s geographical location. The user’s location is determined using geo-location techniques, such as checking the user’s IP address against a blacklist or white-list. The result of this check is used to determine whether the content provider will approve or deny access to the hosting website or to a particular content. The term is most commonly associated with its use to restrict access to premium multimedia content on the internet, such as films and television shows, primarily for copyright and licensing reasons. 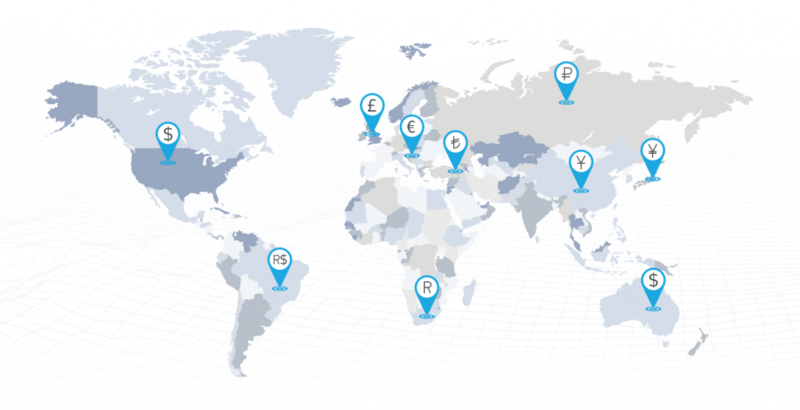 The geo-location may also be used to adapt the content provided, for example, the currency used or the price of the subscription, besides other aspects. Benefits for our clients is that they can choose to add an additional layer of protection to their premium content and make sure the right audience gets access to the right content. Similarly to the above restrictions, and for the same reasons, a Domain restriction will block certain Domains/URLs to restrict where an asset can be embedded. How to use our Restrictions feature? We now give our merchants the option to specify locations where a content can or cannot be consumed (Geo Restriction) and also add domains/URLs to restrict where an asset can be embedded (Domain Restriction). Together with the restriction capabilities of the OVP platforms and our new feature, we indeed give our merchants flexible ways to create rules for viewing based on their content rights. By clicking on the Action button for a specific asset, the following window will show, with Restrictions at the very bottom. Clicking on the (+) opens a new window where all restrictions can be easily setup. You can also use the top right menu to directly access either the Geo or Domain restrictions parameters setup window. Note: geo pricing will be made available as a main feature in the Dashboard with a future release of the paywall. If you need any further help in implementing the Geo, Domain or Pricing features, please contact our dedicated Support Team or fill out a request on our website. The Geo and Domain restriction features are immediately available for the Paywall V1 and V2. The Geo pricing feature is available through the use of our API.